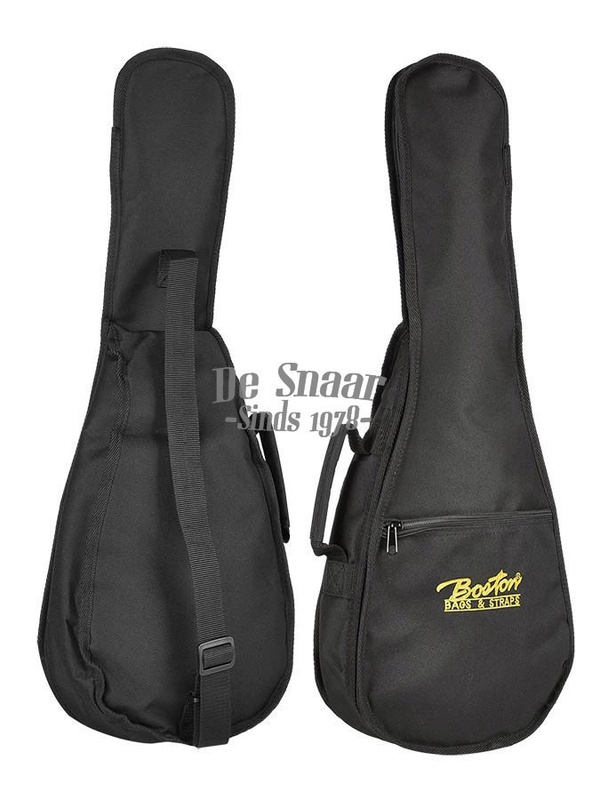 Nylon carrying bag for your bariton ukulele. The UKB-06 offers protection against splash water and dust and is convenient for transport or for storing your instrument. 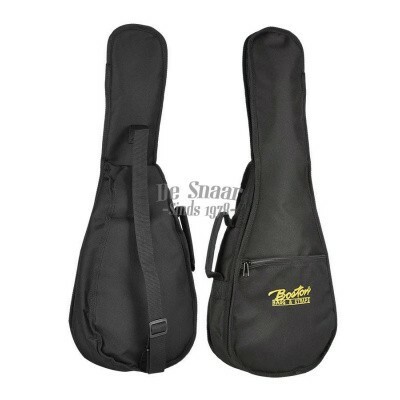 The bag has a 6mm thick lining, a shoulder strap and accessory pocket.